Gift cards are available in $25, $50, $75, $100 and $200 denominations. Cards will be mailed to you within 24 hours of purchase along with a brochure and business card. 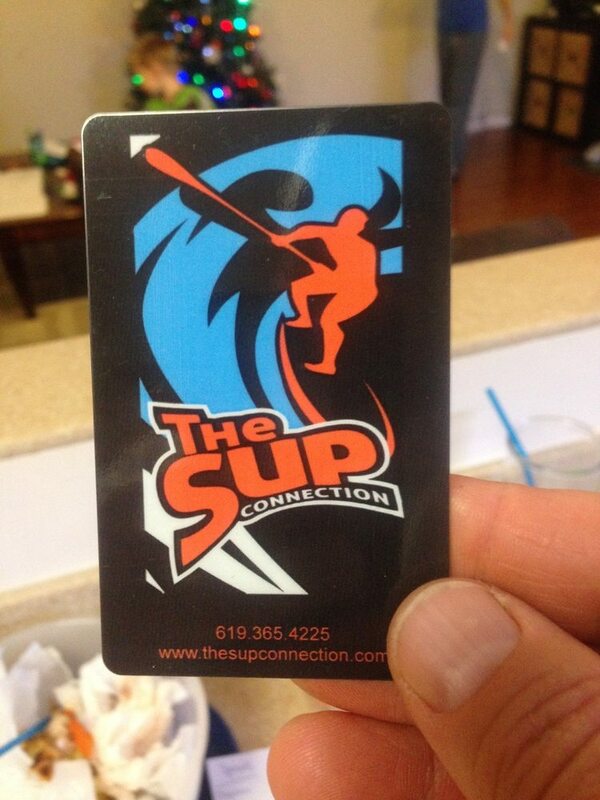 Gift cards can also be picked up at our Liberty Station location located on the waterfront of the Courtyard Marriott San Diego Airport Liberty Station. These come as nicely presented plastic cards that make for a great gift. The holiday season is coming soon, give the gift paddleboarding on beautiful San Diego Bay. Please call 619.365.4225 for any special requests or questions.